Our build takes six tenths of second to do nothing. That’s kind of slow. What’s happening? 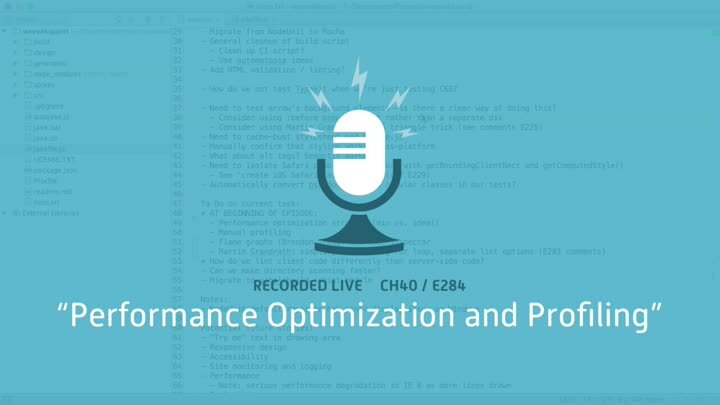 As always with performance questions, the best way to find out is to profile the code. We start with manual timing tests. Along the way, we discuss how to plan for performance improvements and what kind of targets to set.